WOW! 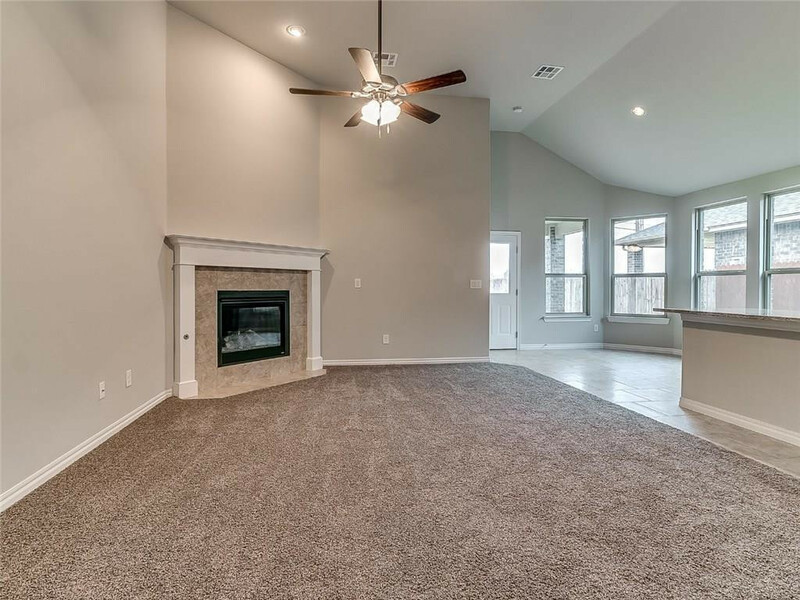 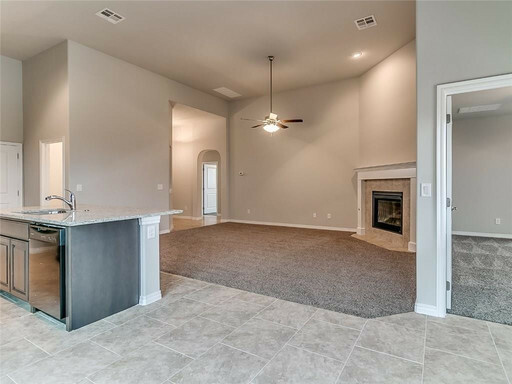 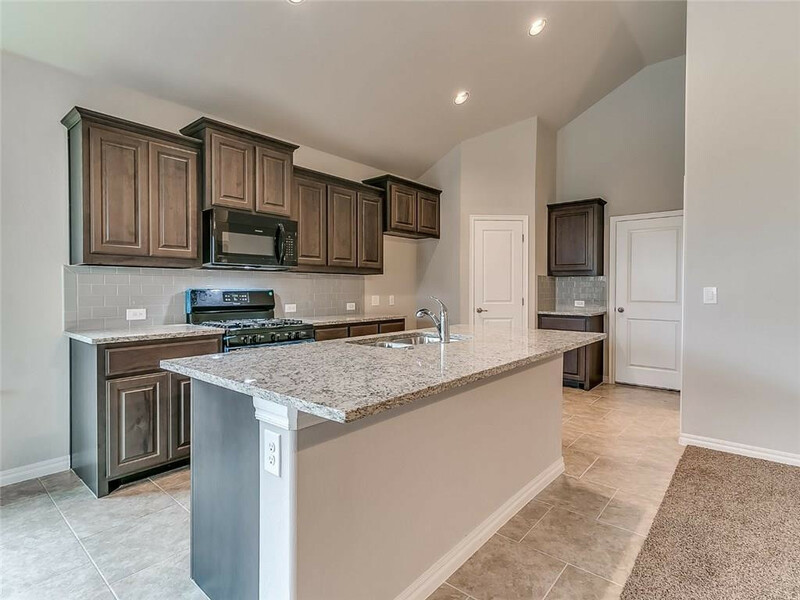 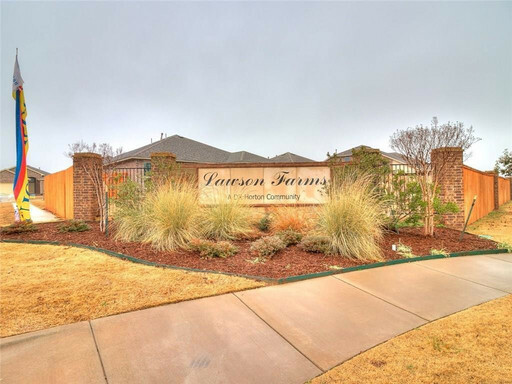 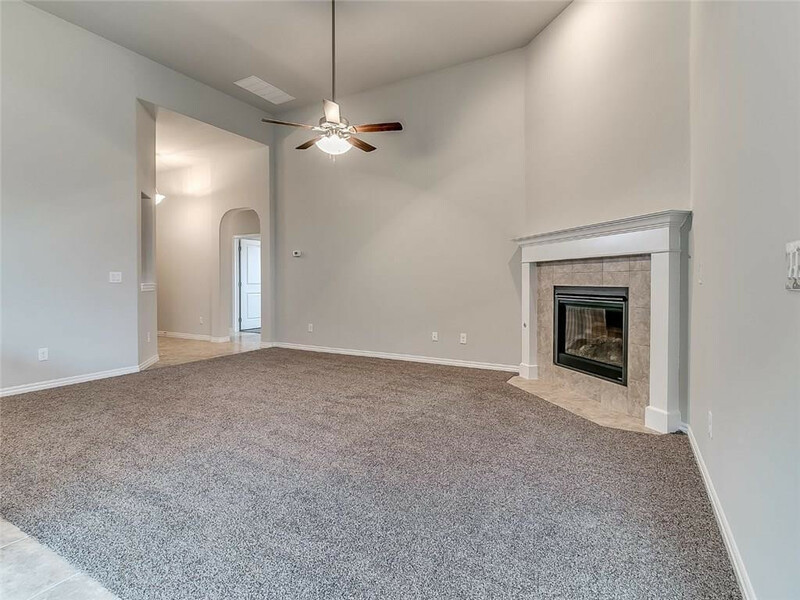 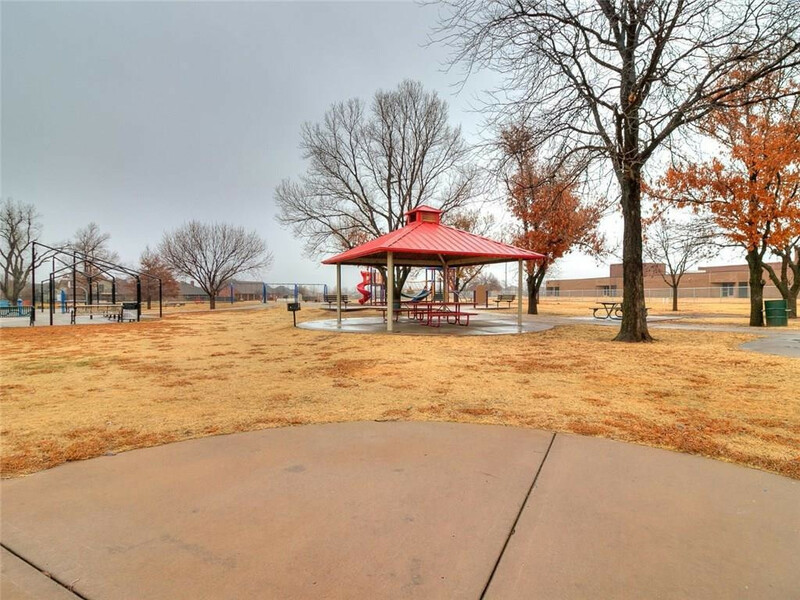 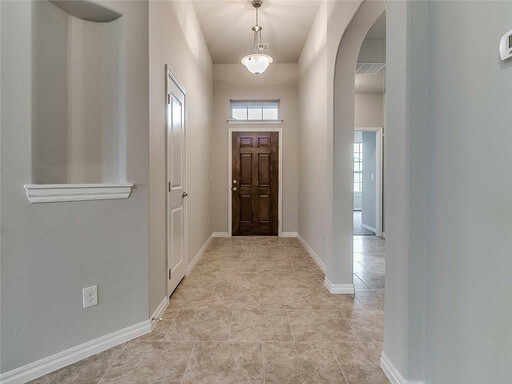 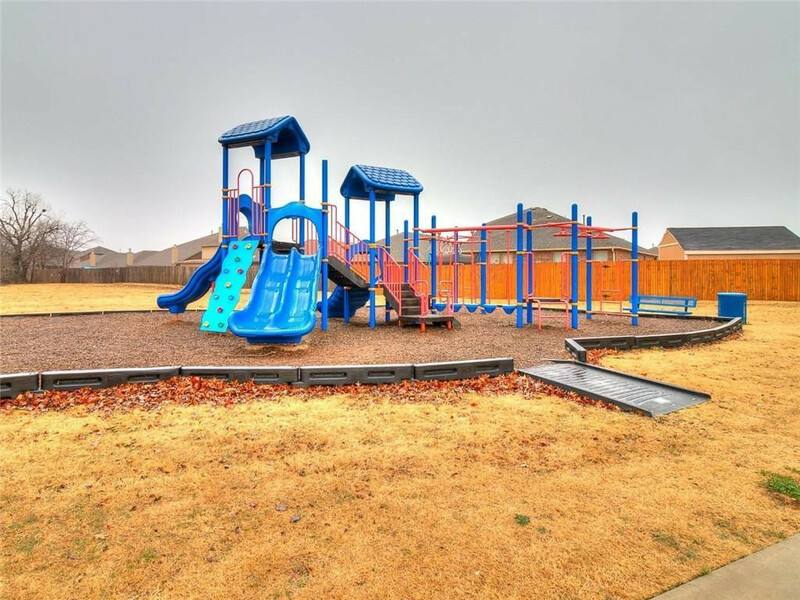 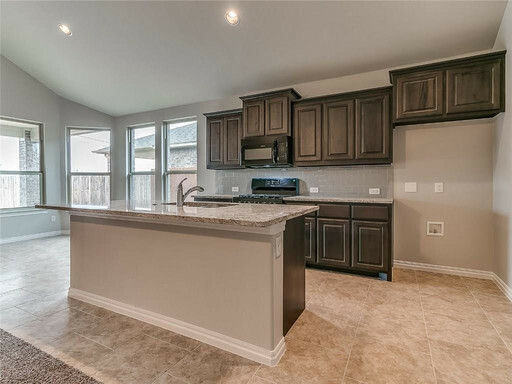 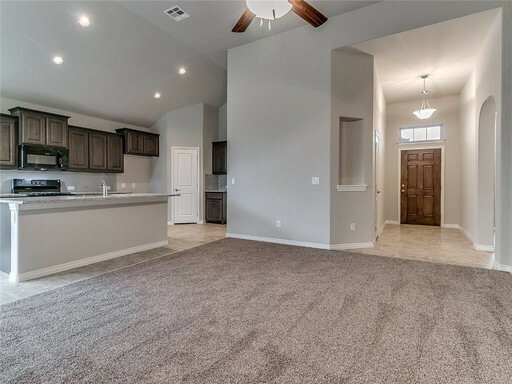 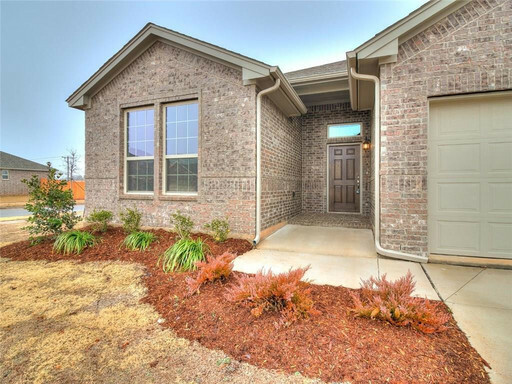 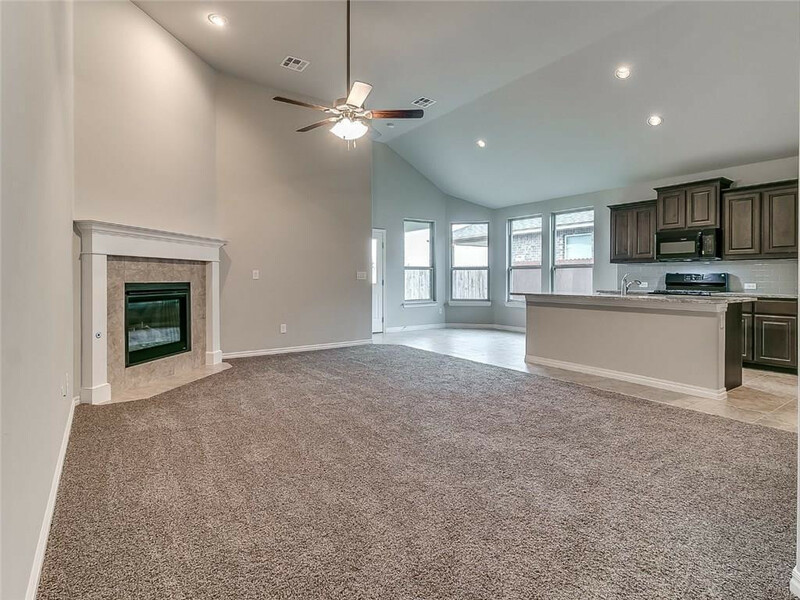 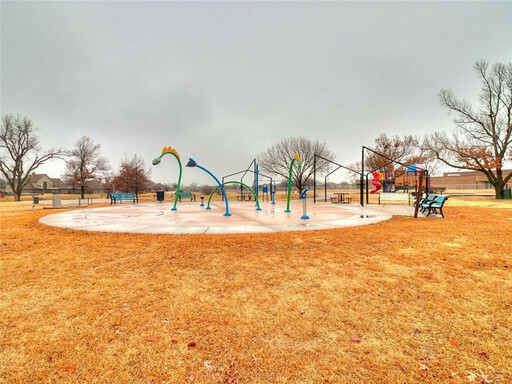 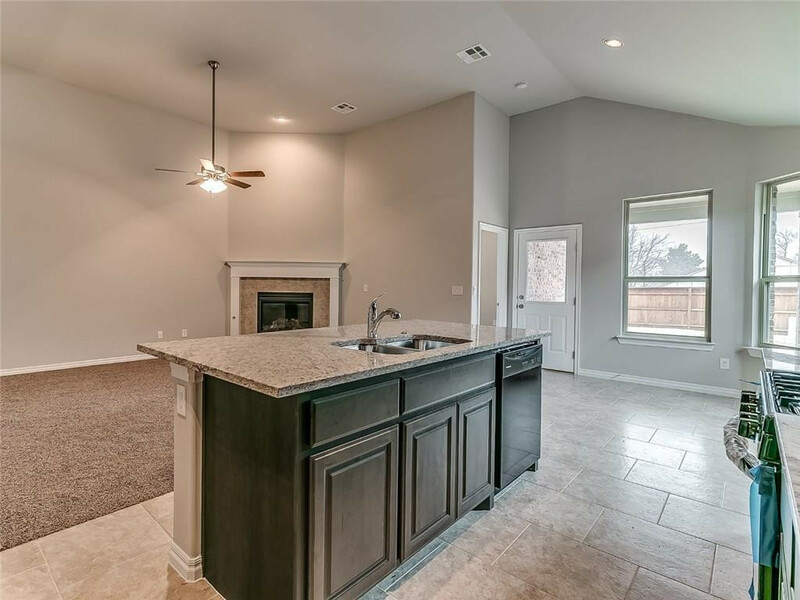 Absolutely Gorgeous Home with Granite Counters & Community Park, Splash Pad!!! 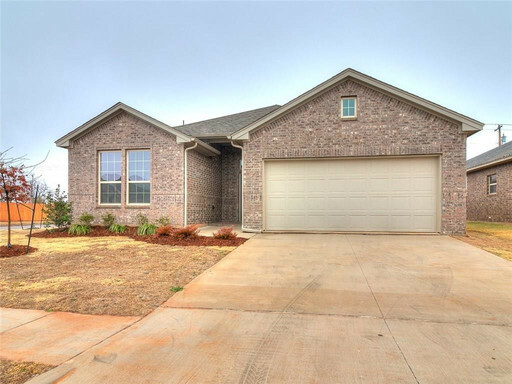 Don't Miss this gem of a home!! Stunning home with open concept with large living room, corner gas fireplace, vaulted ceilings & ceiling fan. 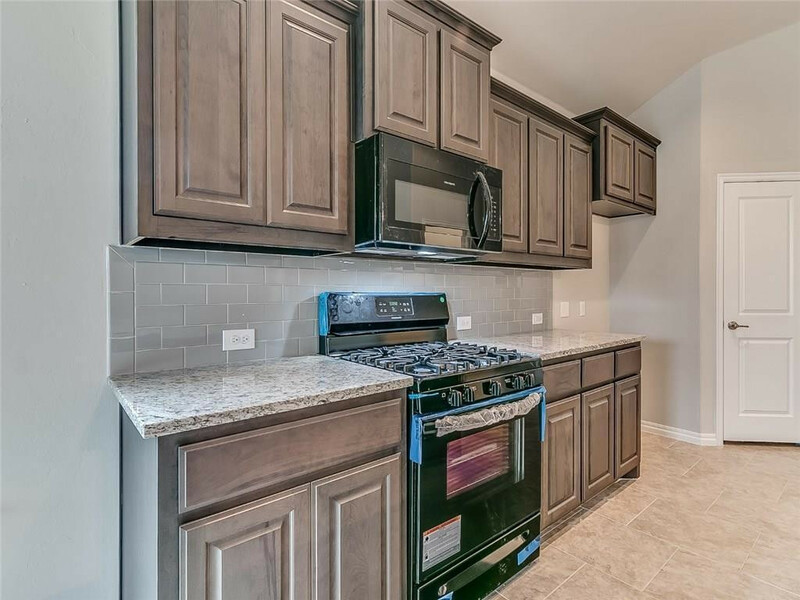 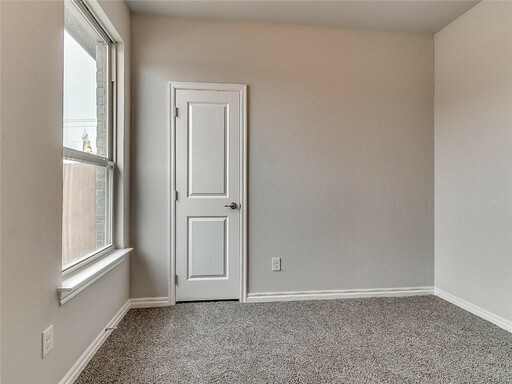 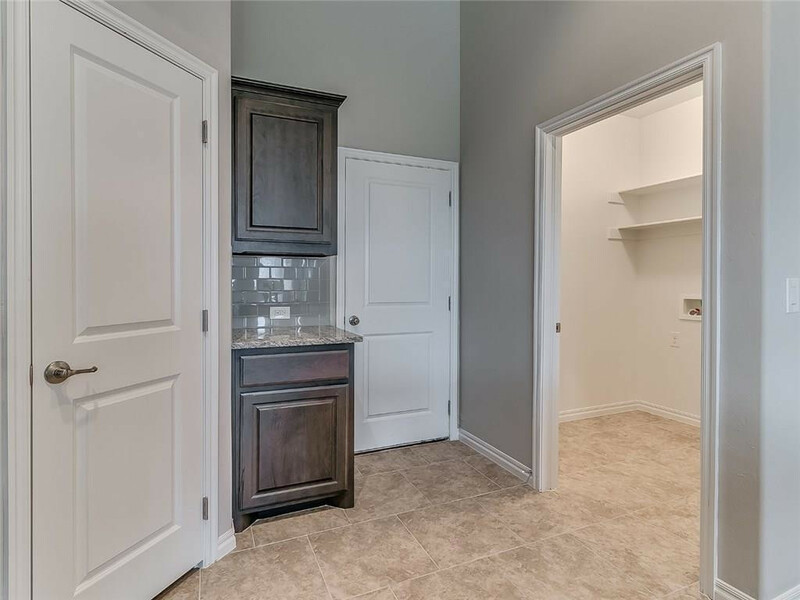 Spacious kitchen has granite counter tops and includes appliances with microwave, stove, oven, dishwasher & disposal. 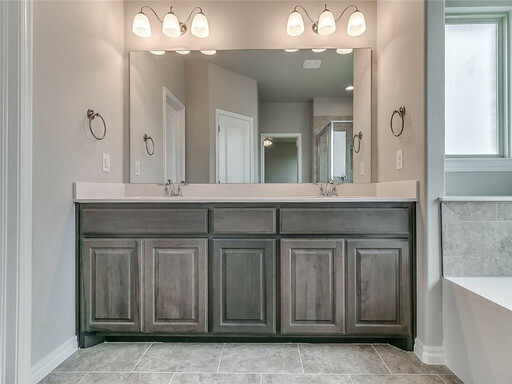 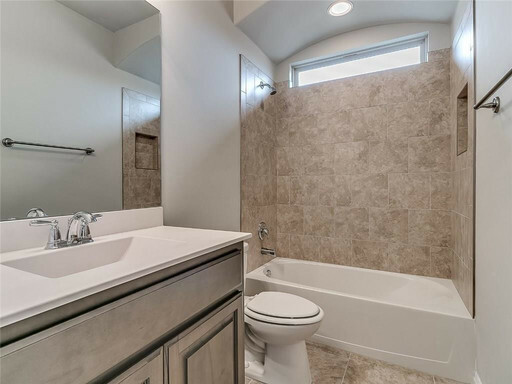 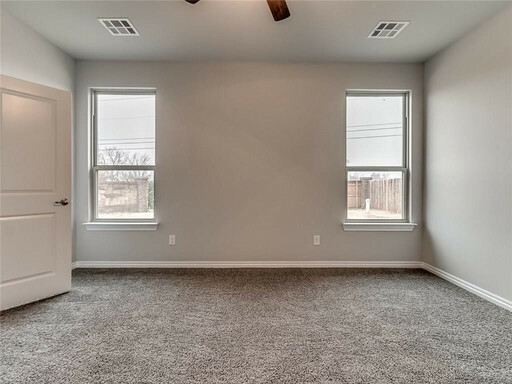 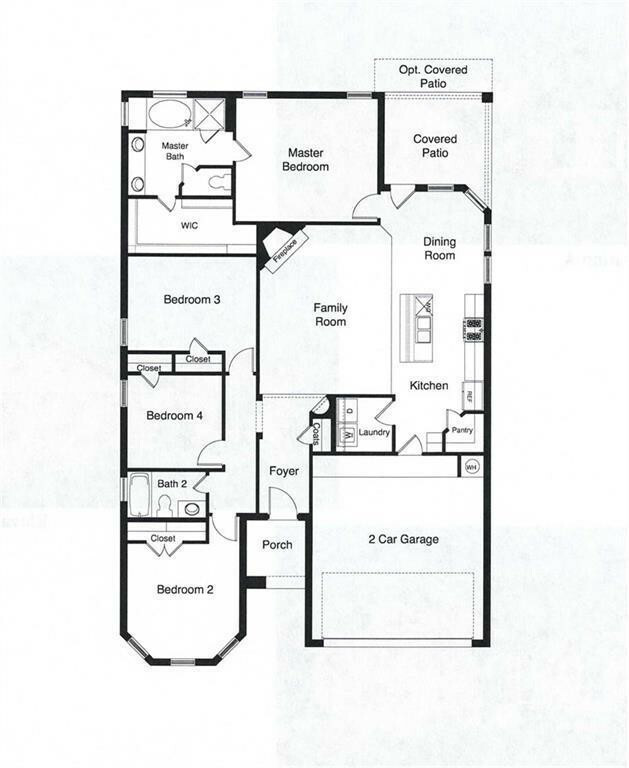 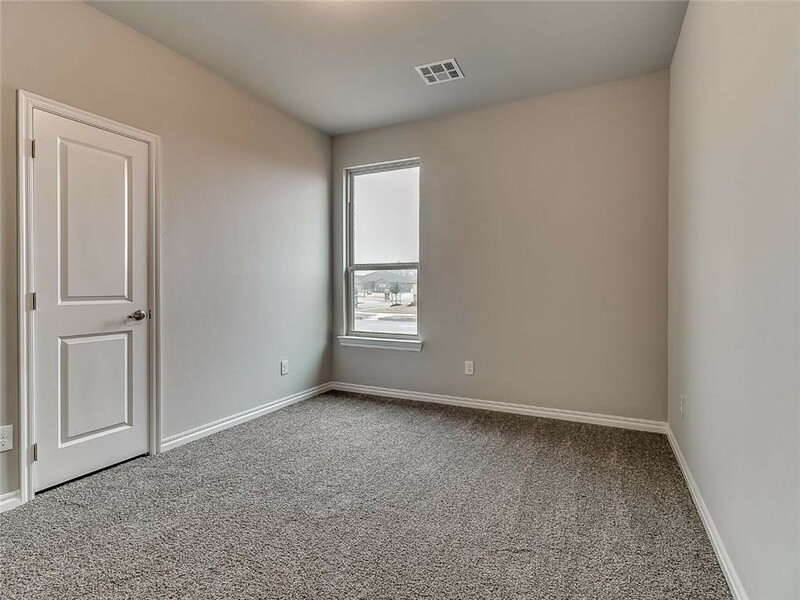 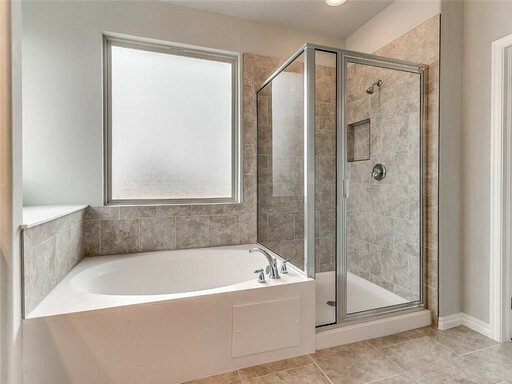 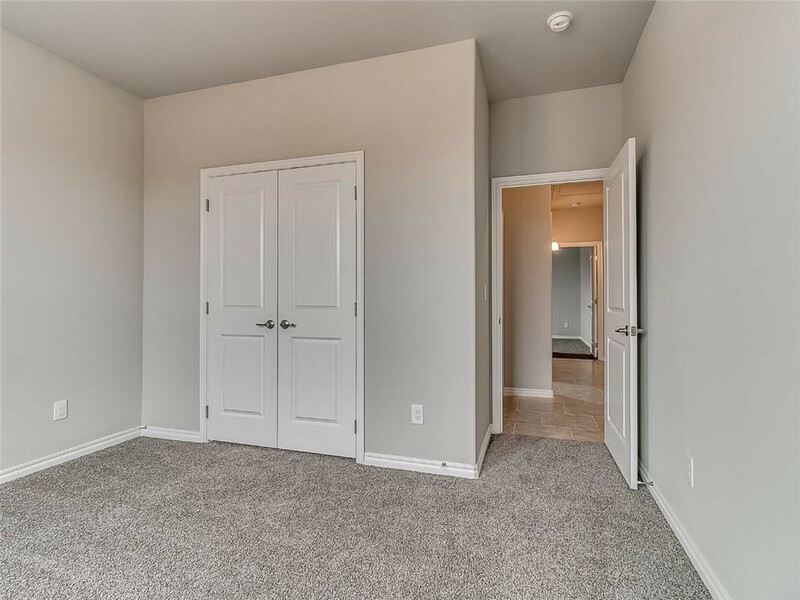 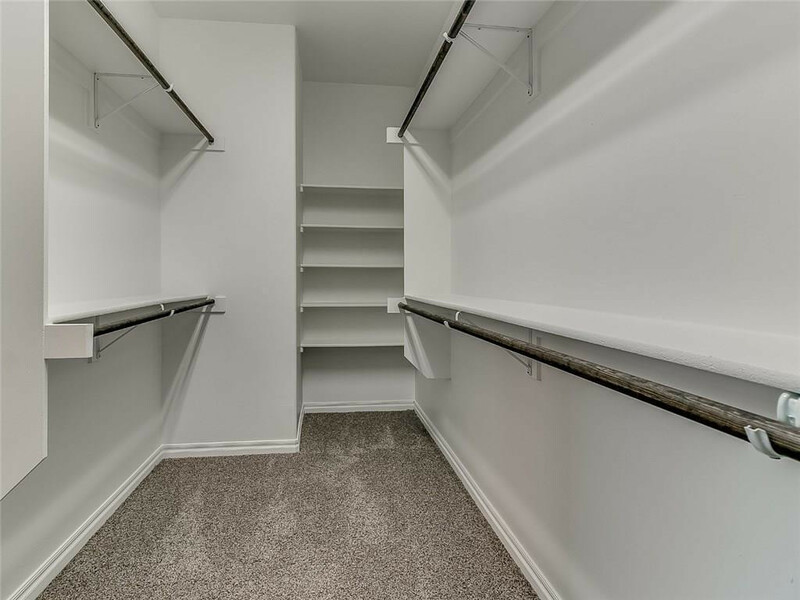 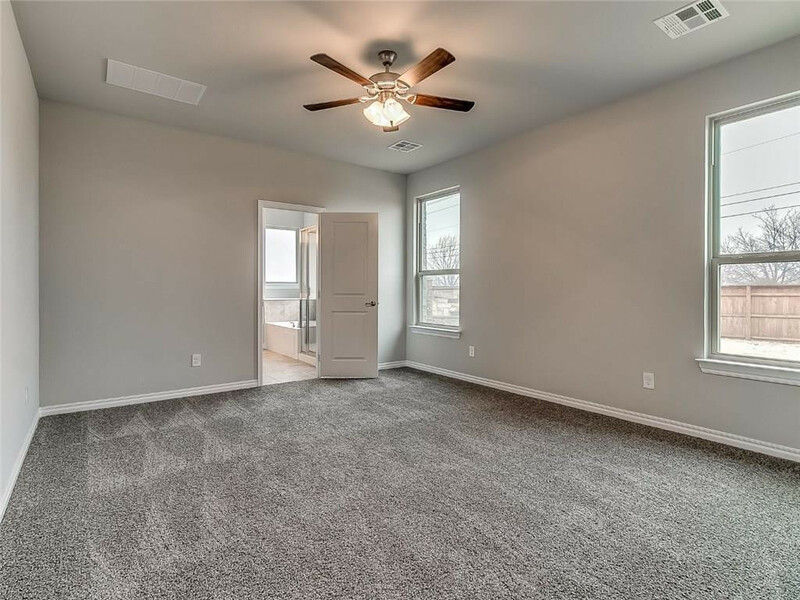 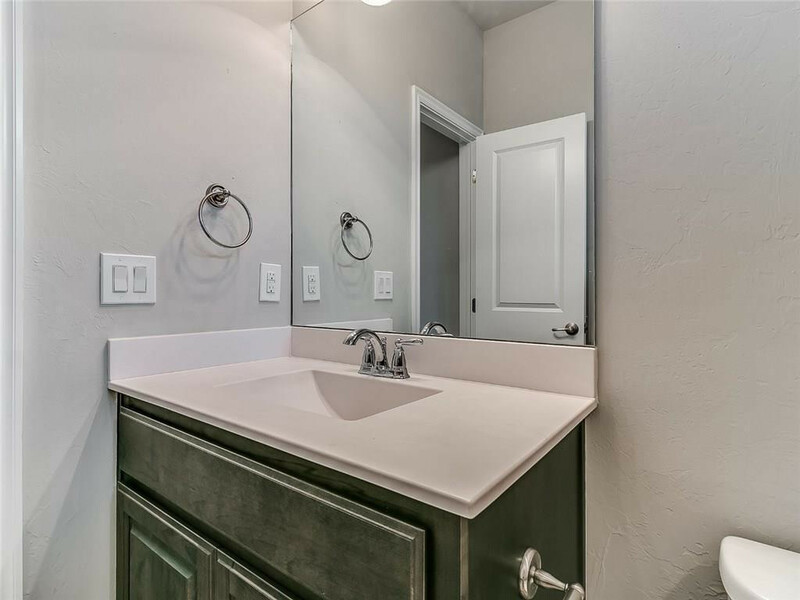 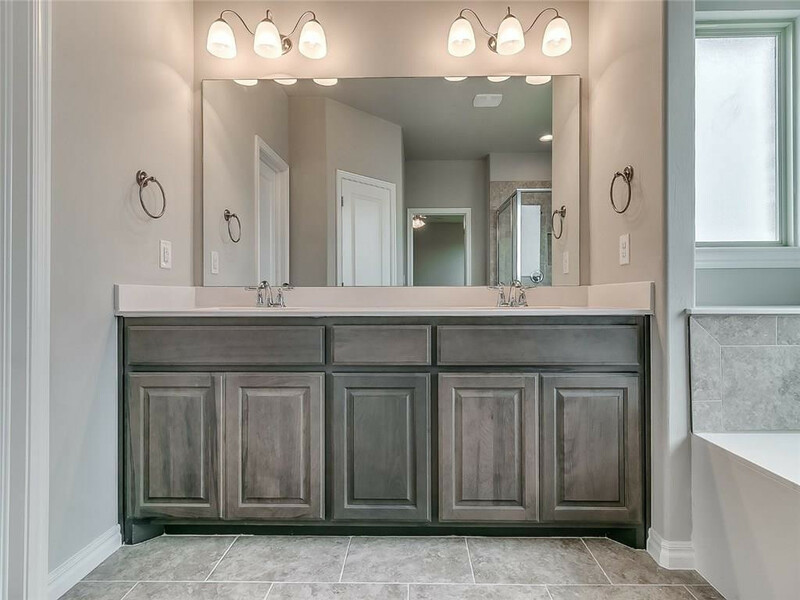 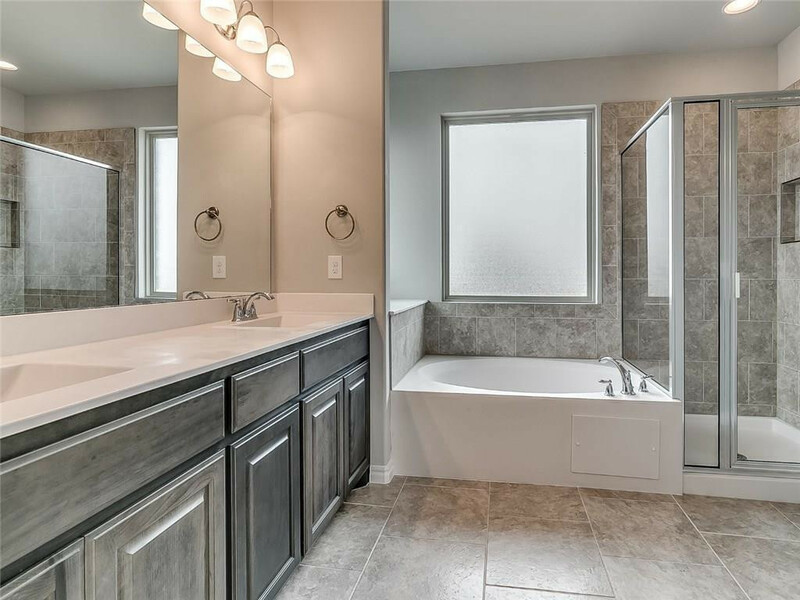 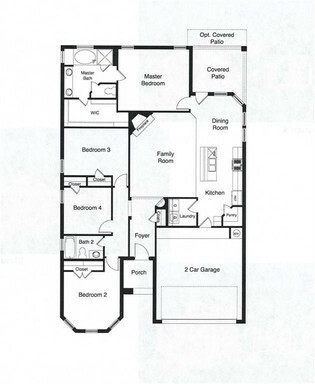 Master Suite has double vanities, soaking tub, separate shower & large walk-in closet. 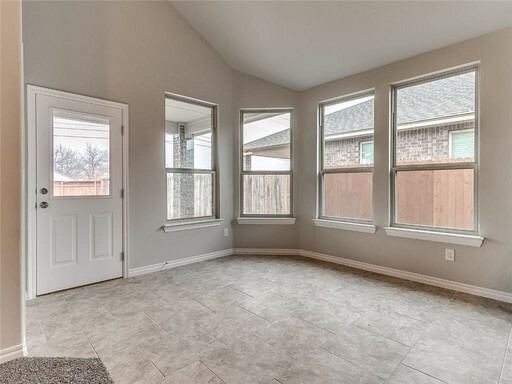 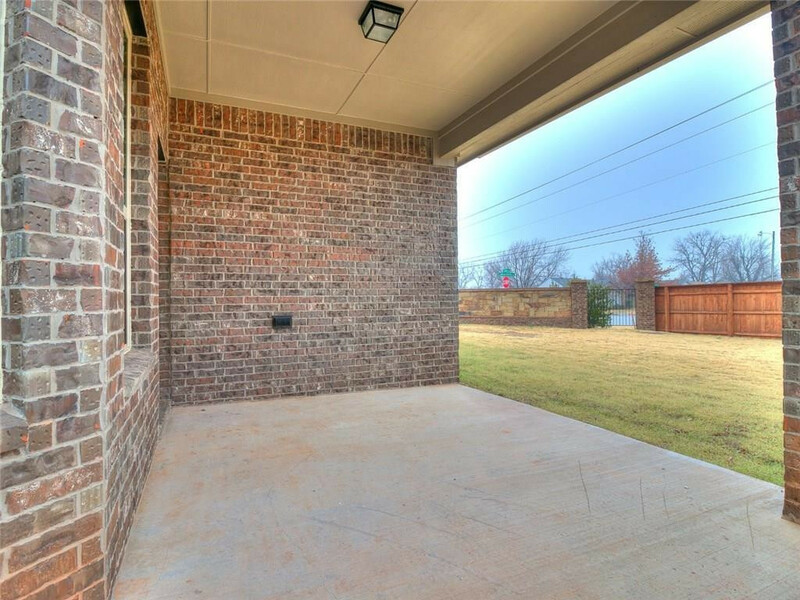 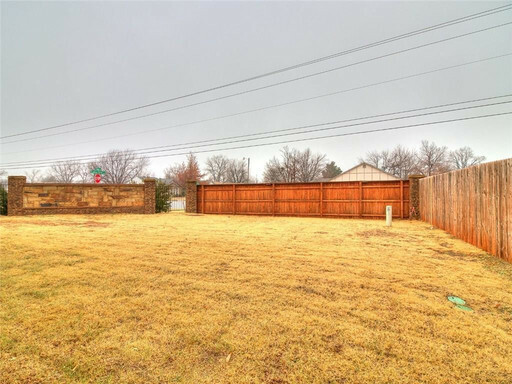 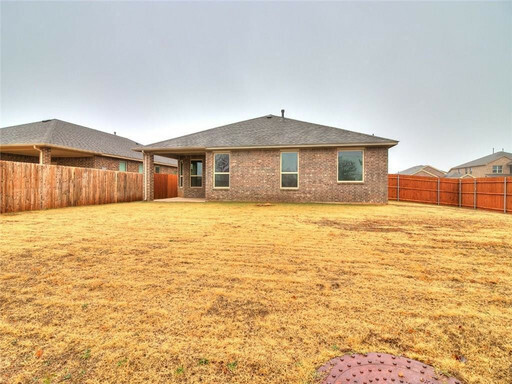 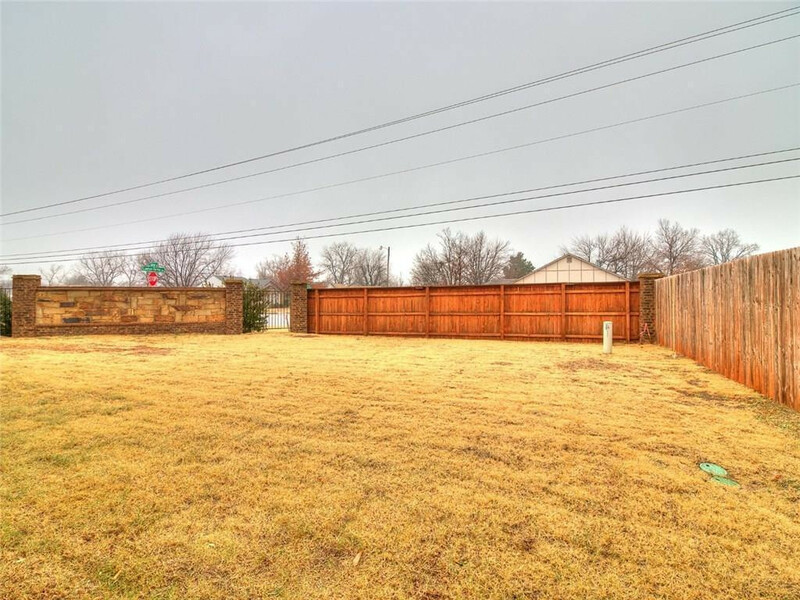 Great covered patio with large wood privacy fenced back yard!